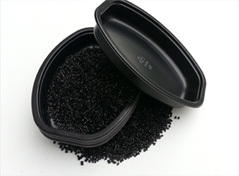 Our DuraPET PCR product line is the most durable thermoplastic compound with high recycled content on the market. 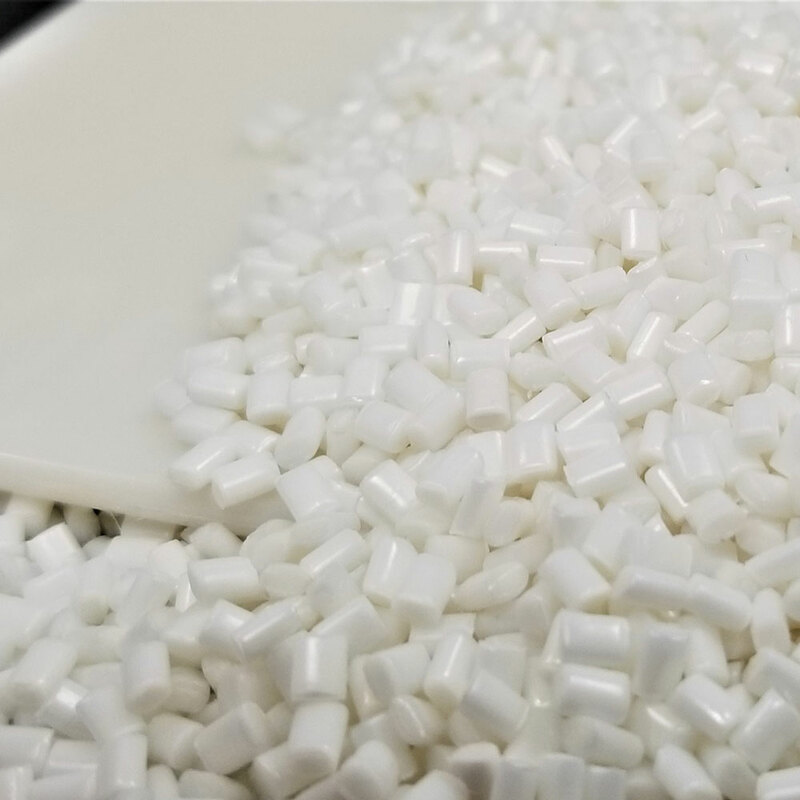 We handle a wide variety of thermoplastic resins and additives. We can put the right combination of materials together to meet the needs of the toughest applications. You will be working directly with the leaders of the business. We’re much more agile than our larger competitors. We make quick decisions and provide rapid turnaround. We love tackling tough problems and are not limited to any group of industries. 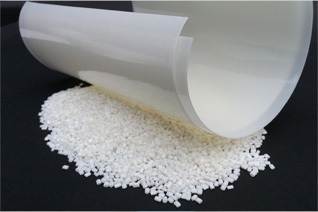 Here are a few of the industries where we have delivered highly engineered and effective plastic resin solutions. 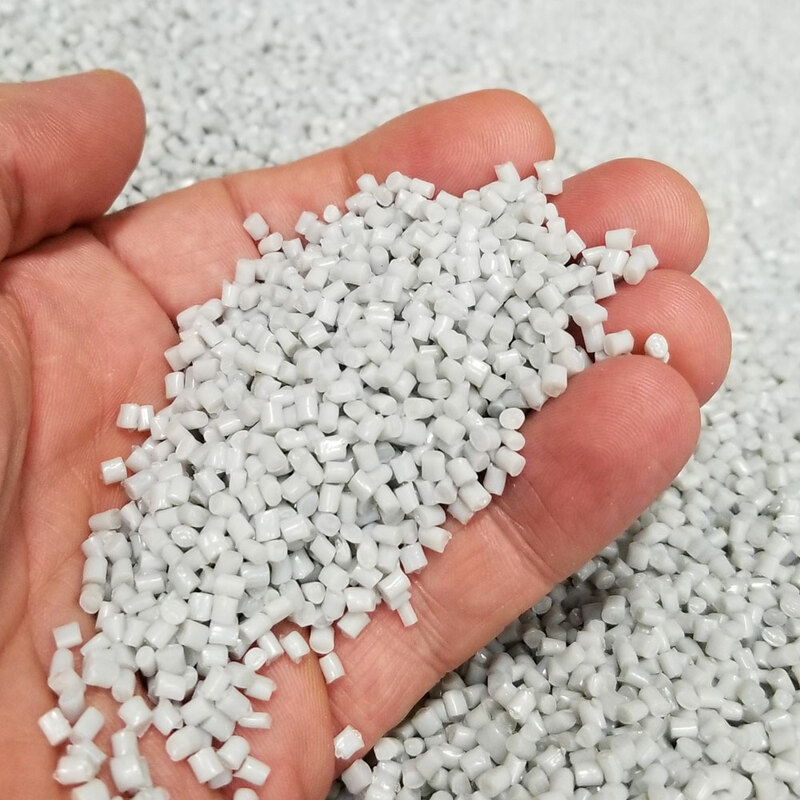 DuraPET PCR is helping building material OEMs provide LEED compliant products to their customers. 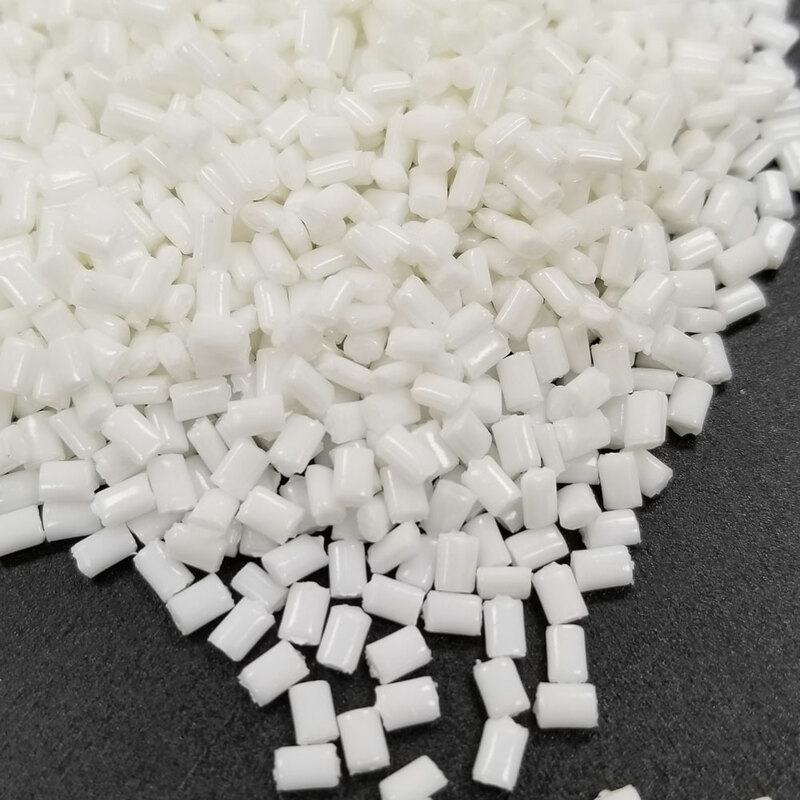 We have the capability to add flame retardants, impact modifiers, heat stabilizers, UV stabilizers, etc., to a variety of polymers used in automotive, rail, and aerospace applications.